The mark of a successful development is seeing the sale of all lots settled at the end of construction and seeing happy owners enjoy their new residence or investment. Unfortunately, there are times when potential purchasers look to get out of their contracts before settlement – and often because of financial stress or deteriorating market conditions. The first thing reneging buyers will do is conduct a property search to look for variations to the disclosure statement. When the economy is going well, searches are generally few. When times are bad, there are significantly higher numbers of property searches as people look for a way to get out of their contract. 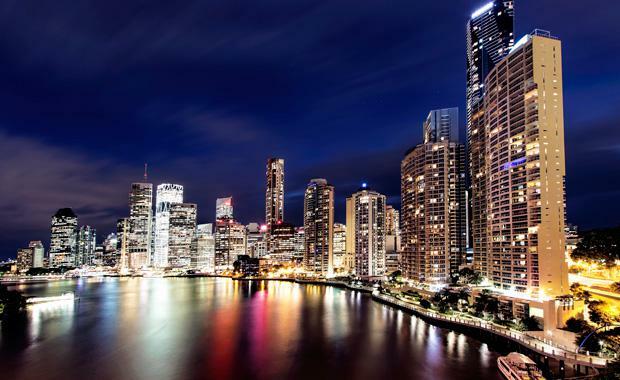 Property searches for one particular Queensland project marketed in 2005 leapt markedly in 2008 when the global financial crisis hit and the value of the apartments dropped by 30%. Regardless of individual circumstances, any variation between the disclosure statement and the delivered product is significant. If it is not noted and properly disclosed, it may be used by a prospective purchaser to get out of their contract. It doesn’t have to be a significant omission either. bought into a development specifically for its security features. What is perhaps most surprising is that more of these cases don’t occur – especially when a disclosure document can stretch 350 pages! And the more complex the project – such as mixed use development with a Building Management Statement (BMS) – the greater the opportunity for a small detail to be overlooked. The good news is developers can significantly reduce the risk of reneged contracts by working closely with an experienced strata development company conversant with the relevant legislation which can differ significantly from state to state. Queensland, for instance, has a higher level of consumer protection than other states thanks to section 213 of the BCCM Act which covers disclosure in detail. 1. Architectural & Survey Plans reviewed for all potential costs that may be incurred by the Body Corporate. 2. Common expenses that are over and above common property maintenance requirements, such as audit fee, bank account charges, consumables, cleaning materials. 3. Accurate cost estimates for specialist and trade-related contractors (such as fire system management and lift management. 4. Fully costing the maintenance of infrastructure such as lifts from day one (including items covered by warranty). This strategy assists the strata scheme to have surplus funds for any minor unplanned expenses. 5. Utility Management based on professional calculations. 6. Insurance premiums obtained from a broker following a risk analysis and a building valuation report with premiums for year 2 of the body corporate/owners corporation included in the First Year Budgets to ensure funds are available for renewal without the need to obtain premium funding or a one off annual insurance levy to all owners as hidden costs. 7. Rechecking capital long term cost allocations with levies based on report recommendations not inconclusive estimates. 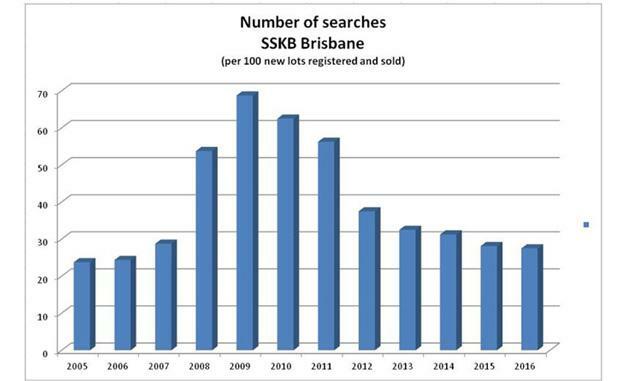 SSKB Developer Consultancy has more than 20 years experience managing more than 29,000 lots and working with more than 500 strata communities in Queensland, New South Wales and Victoria. The Urban Developer is proud to partner with SSKB to deliver this article to you. In doing so, we can continue to publish our free daily news, information, insights and opinion to you, our valued readers.